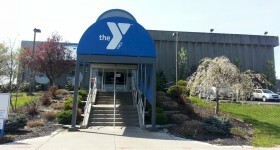 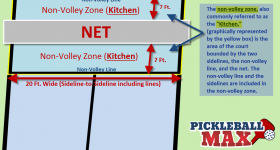 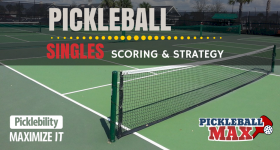 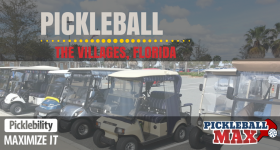 New Pickleball Venues — But the Same Great Sport! 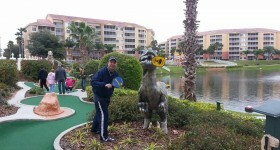 My Day Job — When I’m Not Playing Pickleball! 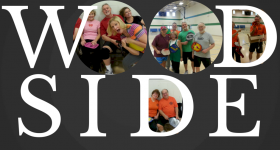 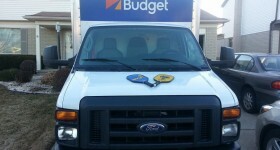 So Long Woodside Pickleball — I’ll Miss You! 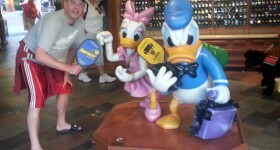 Pickleball Sightings in Downtown Disney! 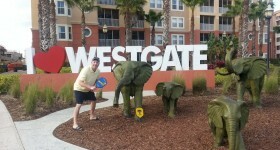 Westgate Resorts — Elephants, Swans, T-Rex and, You Guessed it, Pickleball!